It's Your Future. You Drive. Follow your passion into a rewarding career. 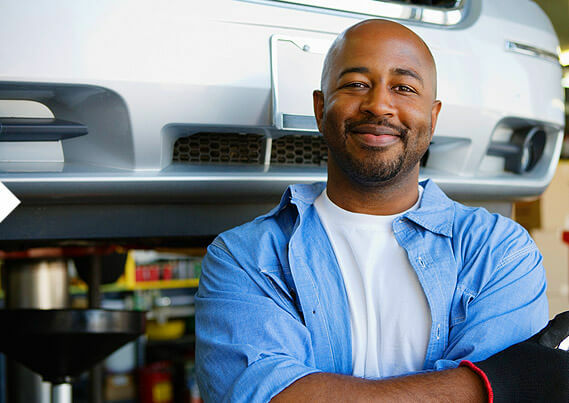 Learn more about 2-year automotive service degrees. MNCARS will come to your school or community to deliver a presentation about career opportunities in the automotive service and collision repair industry. If you’re interested, email info@carcareers.org. The auto industry offers hands-on jobs and opportunities that fit your personality and interests. You can work directly with cars, specialize in sales and service support, or manage your own business. Check out real-life stories of people who have followed their passion into the auto industry. It’s a myth that the auto industry is old school. In fact, it’s more like science fiction come to life. Technology in cars has advanced exponentially in the last decade, filling the industry with cutting-edge diagnostics and computer-driven tech jobs.